The children put up posters on the classroom walls. We noticed a poster advertising a circus. 1. Purpose: there must be a purpose behind your poster and you need to remain aware of what your reasons are for producing it. Keeping one clear message in mind will make sure your document is clean and does not confuse your customers, or potential customers. Your poster should provide a glimpse of who you are and what your company does, without going into too much detail. It’s also incredibly important to remain aware of who your audience is so that you can maintain a consistent voice which speaks to the appropriate customer. 2. Call to action: a poster or flyer is used to raise awareness of a particular aspect of something you are doing. What is it that you want the customer to then go and do? If you want them to go and sign up for something, or to refer a friend, then this message needs to be explicit and the primary focus of your material. You also need to make sure that any important details are sufficiently visible without visually overloading the reader. If someone skims over your poster in several seconds, they should be able to walk away with a clear understanding of what they ought to do. 3. On brand: arguably, this is the most important element to remember. The public are inundated with messages on a daily basis, and it is unlikely that your poster will be the only one in the vicinity. 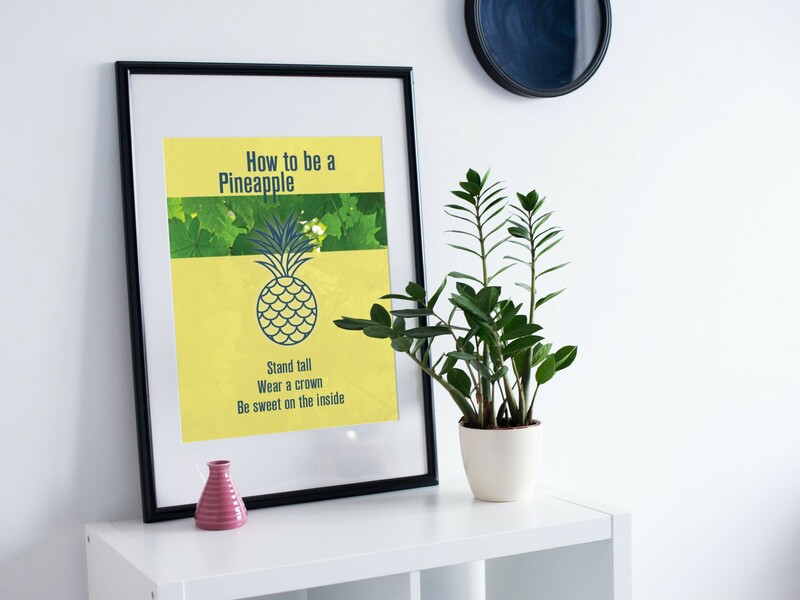 Your brand should be instantly recognisable – the reader is likely to only glimpse your poster or flyer in the first instance, so they will need to be able to identify your company immediately.